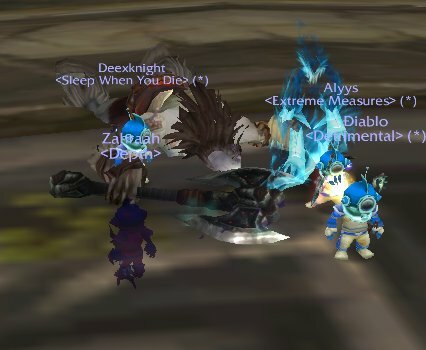 I did a random LFG and over the course of the Dungeon, we all transformed into Gnomes, so by the time we got to the end, there were 5 of us running around as gnomes. In the few times I had transformed myself I never really checked out the details. I kind of assumed that it would be all male gnomes. 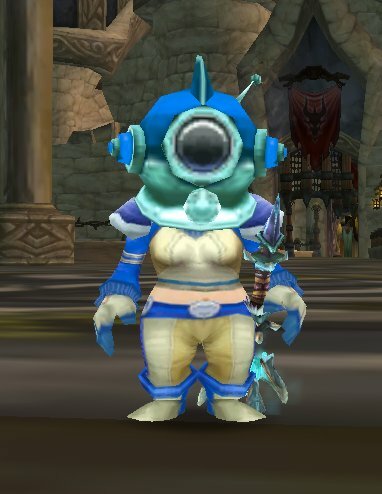 But no, its not a male gnome.